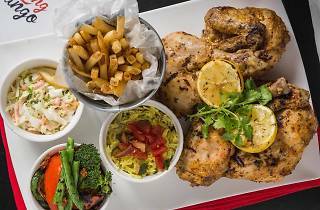 This is the place to get your peri-peri chicken fix in Hong Kong. Their new space is much larger than the previous restaurant and sits in a prime location on Elgin Street in Soho. 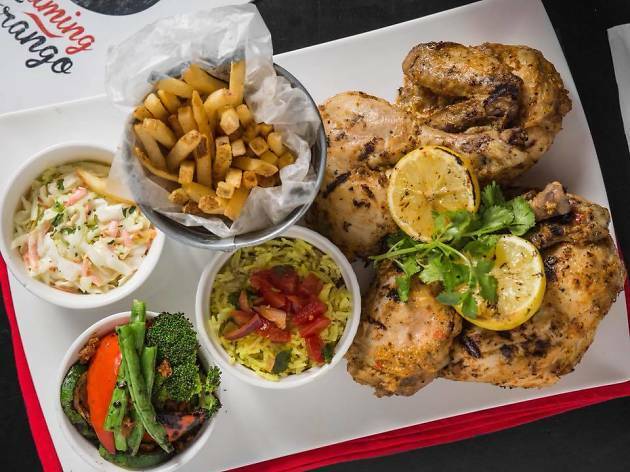 Flame-grilled goodies include whole, half or quarter chicken, wings, chicken burgers – all marinated in fiery birds-eye chili – plus fries and homemade 'slaw.